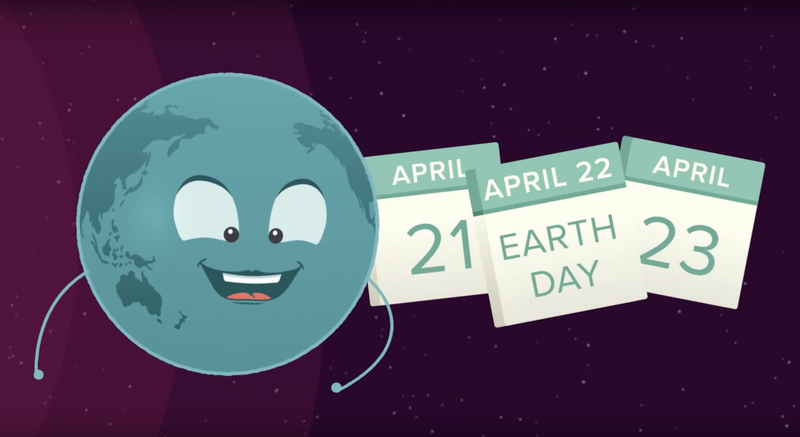 Earth Day is approaching, which offers an exciting time to address key science topics in a celebratory, focused way in the classroom. It’s also a good opportunity to remind students of their personal role in the care and preservation of the environment. To help kickstart your Earth Day lesson planning, we’ve created an Earth Day animation focused on plastic pollution. The video features a few of the same characters we created to teach students about the 2017 solar eclipse. Feel free to share these Earth Day instructional resources with the teachers in your network!